Copenhagen, the capital of Denmark, is famous for its relaxed atmosphere and a mix of old and new architecture. 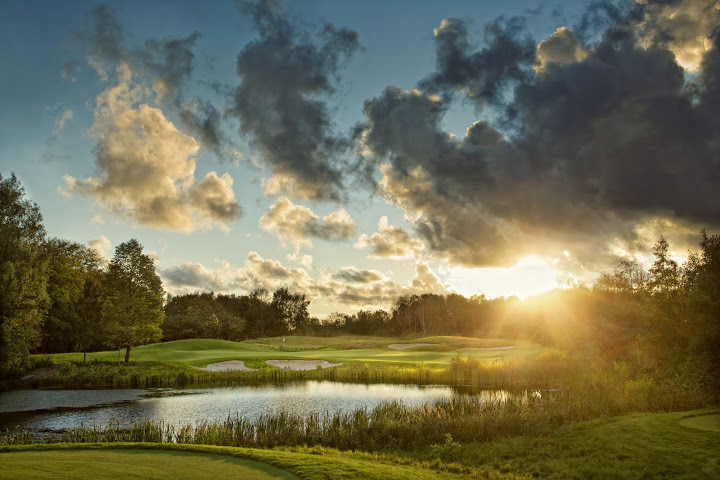 In resent years, new top courses like The Scandinavian and Royal GC together with older traditional courses like Københavns GK (Scandinavias oldest golf club) & Rungsted GK have raised the standard of Copenhagen as a golf destination considerably. The city is also famous for its great restaurants of which several have Michelin stars. Among many sights worth visiting we can mention Tivoli Gardens amusement park, The Little Mermaid, the royal Amalienborg Palace, the restaurant packed Nyhavn and Carlsberg Brewery. You'll find good nightlife all around the cityfor example in the Meatpacking District. You fly into Copenhagen International Airport. From there you go into the city by transfer, rental car, train or metro in 15 minutes. Denmark's easternmost island in the Baltic sea. The island receives many hours of sunshine and its extraordinary light has a long history of attracting artists. 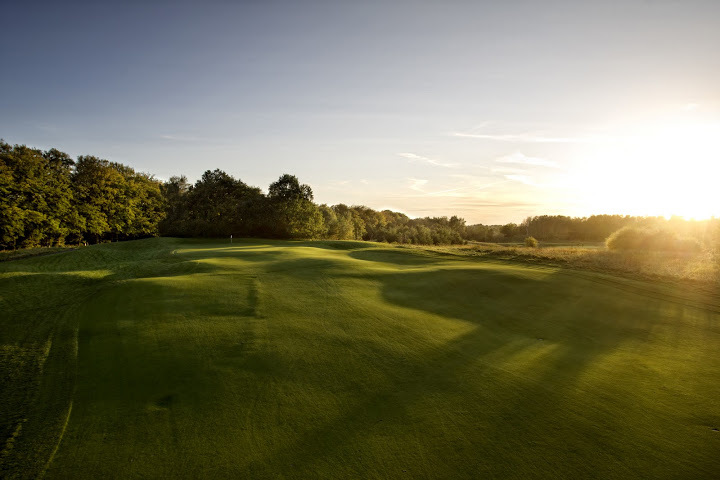 You don't go to Bornholm to play international top courses, you go there to combine the picturesque easygoing island with nice average golf courses. There are four courses divided on three golf clubs on the island, Nordbornholms GK Old & New Courses are considered to be the best ones followed by Bornholms GK and Nexø GK. This slow-paced, friendly island is the only place in Denmark where you can walk craggy, granite coastline. Known for pure, white beaches, you can enjoy a unique island culture of round churches, regional delecacies, and quaint fishing villages, all among postcard-perfect scenery. You fly via Copenhagen to Rønne airport or go by ferry from the Swedish city of Ystad.